Hike for Exercise and The Views! 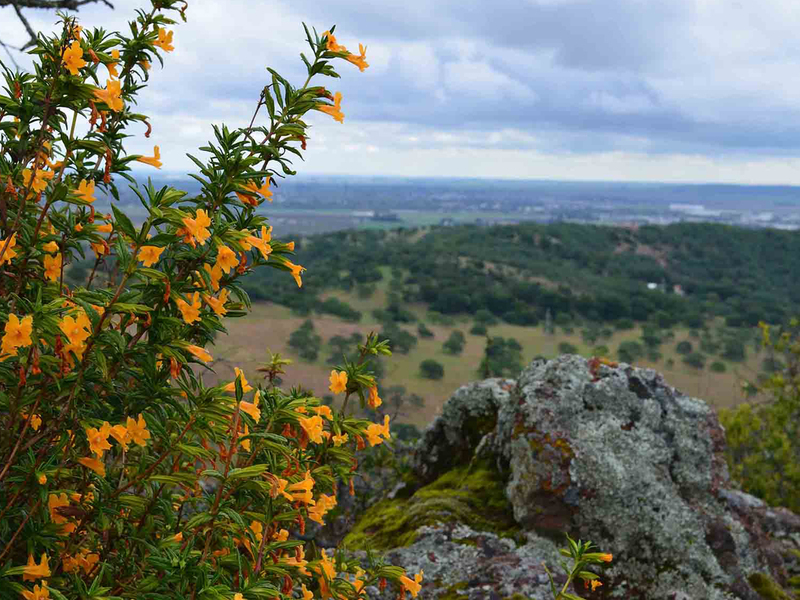 Explore the hills between Suisun Valley and Green Valley, and see sweeping views of Solano County and beyond. Enjoying the vistas of Solano County and searching for wildflowers. Moderate to Strenuous, 4-6 miles, rain cancels, 9am-1pm. Registration Recommended.